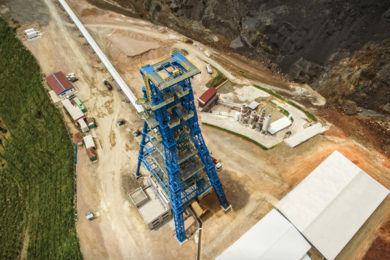 Having just commercialised its bulk ore sorting technology at Teck Resources’ Highland Valley Copper (HVC) operations in British Columbia, Canada, MineSense is looking to show the wider industry just how effective this pre-concentration process can be. 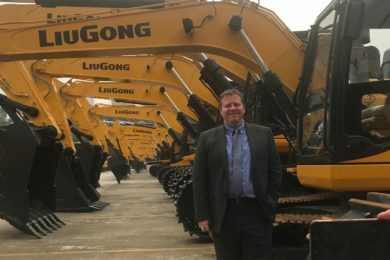 IM spoke with President and CEO, Jeff More, to find out more about the company’s ShovelSense and BeltSense technologies and how the Vancouver-based startup has been able to secure investment from the likes of ABB, Caterpillar and Mitsubishi. IM: Can you explain in a little more detail how your ShovelSense and BeltSense solutions work? The third is robustness. On a shovel, you are in a nasty environment from a shock and vibration perspective. We developed a system with sensitive components – the XRF itself, as well as the computing devices around it – that can stand up to that very high shock- and vibration-type environment. IM: The most high-profile examples of the application of your ShovelSense technology have been at copper mines (HVC, in particular); is the detection technology particularly effective in these ores? Is it being trialled elsewhere? JM: The current sensing we have with the XRF is very effective in a certain section of the periodic table, which nicely covers the major base metals. We’re focused on copper, nickel, zinc and polymetallic versions of those three. The fourth area of focus is iron ore.
We’ve selected copper as our first focus because of the size of the market and the geography. We have done most of our work in copper, but we now also have operating systems in nickel and zinc. On a lab scale, the technology has been very effective in iron ore, but iron ore is a very different flow sheet, so we have purposely set it as our fourth market in what we call our primary clusters. We have five mine site customers at the moment – three copper, one zinc-lead and one nickel-polymetallic. We were very much focused on North America and, in particular, British Columbia for our first pilots and trials as it was quite easy for us to service in our back yard. The first international market was Chile, for obvious reasons in terms of copper production, and we now have a full MineSense entity and team operating in Chile and Peru. We’re staggering the rest of our global expansion. We’re now quite active from a business development perspective in southern Africa – South Africa, Zambia, DRC – and have activity in Australia. We have Systems installed at two different copper mines in British Columbia, one at a very large nickel-polymetallic complex in Sudbury, Ontario, and will have a fourth system operating in Alaska. We also have two mines, but four systems, operating in Chile. By the end of Q2, we will have another three systems operating in Chile. We did all our development work for the system at Teck’s HVC operation and we’re now completely commercial there. We officially commissioned our first system in December, the second system is being commissioned as we speak and the third and fourth will be installed and commissioned in late-March. This will completely equip their fleet. 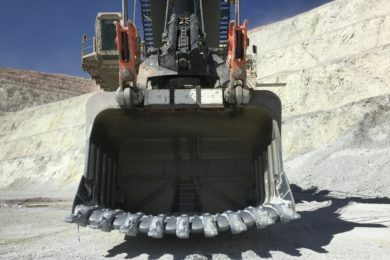 IM: Teck has previously said the use of ShovelSense has resulted in “a net measurable increase in the amount of ore (and the associated head grade)” it has available to feed its mill at HVC. Are these results in keeping with your expectations for the technology? JM: Yes, absolutely. We base everything on, what we call, our value model. 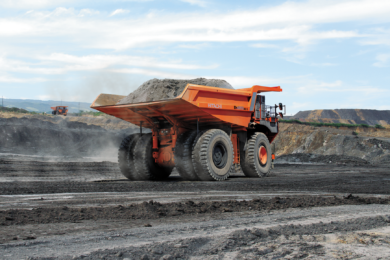 Very early in our engagement process, we set out a detailed model that calculates the profit improvement that mine will see – we did the same for Teck HVC. We agreed on a target at HVC and are actually exceeding that estimate. Most importantly, Teck is also seeing that value and is estimating a great overall impact at that mine. This is an abridged version of a Q&A to be published in the ore sorting feature in the March issue of International Mining.